Stay connected and learn new skills with our Computer Technology Classes. The new course will begin next year, Thursday 19 January 2017. Every Thursday you’ll have the opportunity to learn valuable computer skills that you’ll be able to apply in your everyday life. If you feel you don’t know much about computers, or maybe you would like to pick up some new skills and navigate with a bit more ease, make sure to book your place by contacting reception on 3262 5755. 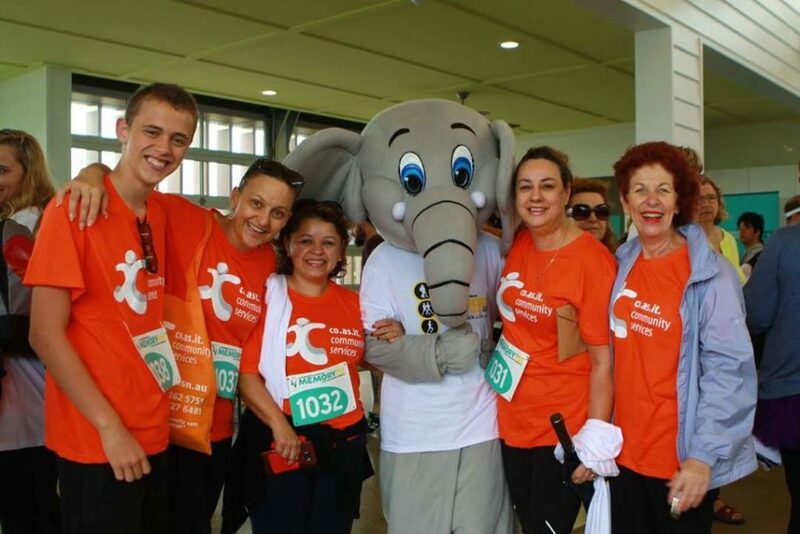 Taking a weekly course is a great way to stay mentally active, while also socialising and remaining connected within the community. Click on the flyer below for further details. 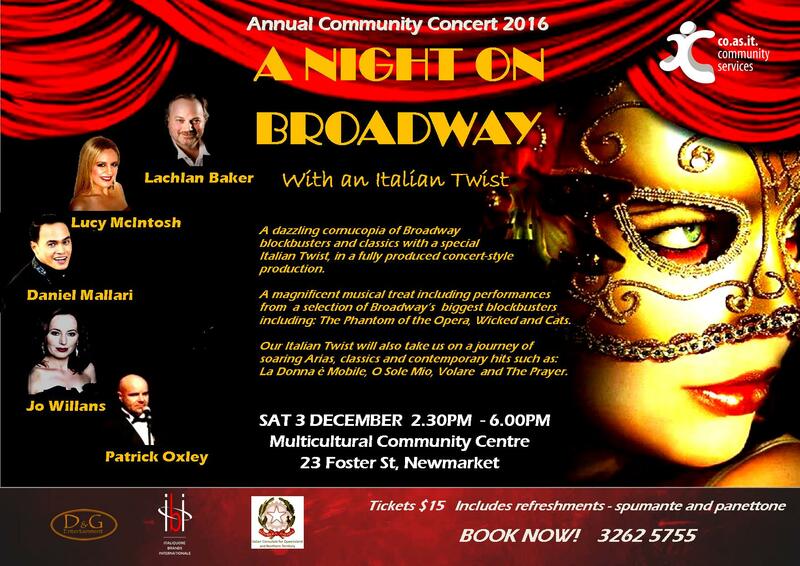 Co.As.It.’s annual community concert will be taking place on Saturday 3 December 2016 at the Diverciti Centre at Newmarket. This years’ concert “A Night on Broadway – With an Italian Twist!” presents the ultimate excitement, passion and intensity of Popera in a sensational showcase with Popera Classics performing a dazzling cornucopia of Broadway blockbusters and classics from the world of opera, musical theatre and modern Popera Classics. “A Night on Broadway – With An Italian Twist!” promises something for everyone with magnificent musical performances from a selection of Broadway’s biggest blockbusters including; Jekyll & Hyde, West Side Story, Wicked, Rent, Cats, Evita, Les Miserables and The Phantom of the Opera. Our Italian Twist will also take us on a journey of soaring arias, classics and hits such as; Libiamo Nel Caliti, La Donna e Mobile, Volare and The Prayer culminating in a moving finale and homage to the late great Luciano Pavarotti. Book your tickets today by contacting Co.As.It. on 3262 5755. Co.As.It. 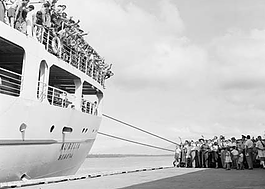 Community Services is proud to present, with the cooperation of the National Archives Australia, “L’Ultimo Saluto” (The Last Goodbye) Italian migration exhibition. Share the history and experiences of this vibrant group through photographs which portray the vivid hopes and visions of a displaced generation, one that has now left an indelible presence in Queensland’s way of life.‘L’ultimo Saluto” will be a photographic record of the experiences of Italian migrants through the period of mass migration and will include documents relating to prisoners of war, internment, recruitment of workers for the sugar cane industry and proxy brides. Co.As.It. will also be presenting a second exhibition, “Proxy Brides” which will showcase one girl’s journey to her new husband in Australia. In the 1950’s it was not uncommon to marry a man or woman by proxy one had not met. A unique insight into the lives of many Italian migrants who took the journey across oceans for a new start. Both exhibitions will be showcased at Festitalia – Italian Festival on Sunday 9 October 2016 at Spencer park, 42 Newbery St, Newmarket, 11am -5pm. The exhibit will be displayed inside the Italian Language Centre. 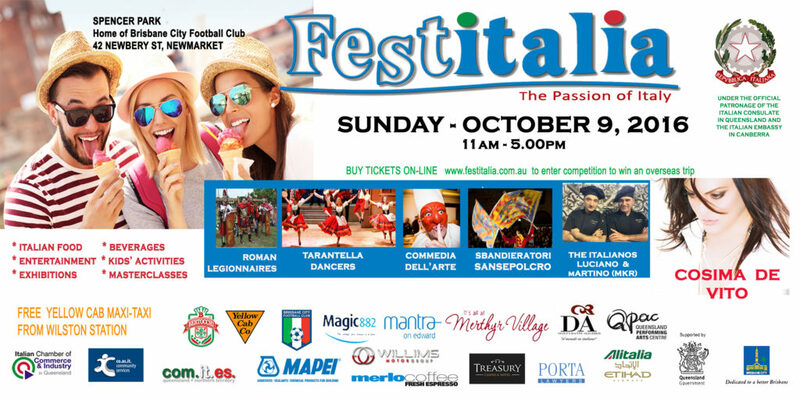 Sunday 9th October will showcase Queensland’s official Italian Festival “Festitalia”. From 11am – 5pm, Spencer Park at Newmarket will bring you “The passion of Italy” with authentic Italian wood-fired pizzas, pasta, international performers, traditional Italian dances, pizza acrobatics and pizza-making masterclasses, rides, Nonni’s pasta-making kitchen and ‘Italian Bubbles’ masterclasses! The festival will host various exhibitions as well as a talent competition and will not fall short on entertainment with Aria winning artist Cosima De Vito, MKR’s Luciano & Martino (AKA The Italianos) and Italian hit performers, Xpresso Duo. The internationally acclaimed Sbandieratori Sansepolcro will also be performing. Tickets are on sale at www.festitalia.com.au . Co.As.It. will be among the stallholders at the event, showing our support for the Italian Culture in Brisbane and our Italian community members. If you are interested in immersing yourself even further into the Italian culture, or perhaps just brushing up on your pronunciation, be sure to check out the The Italian Language Centre (ILC), located right next to the park on Newbery Street. The theme this year is ” You are not alone” and it aims to highlight the supports and services available for people with dementia and their carers as well as encourage the general public to become more dementia aware. On Sunday 19th June Co.As.It. 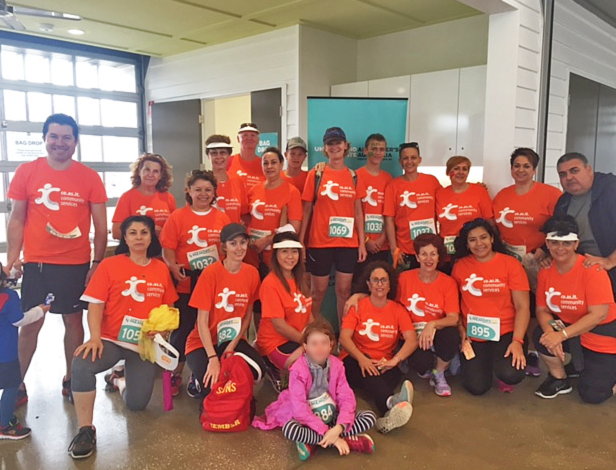 participated in Gold Coast’s first ‘Memory Walk & Jog” organised by Alzheimer’s Australia to raise funds and awareness for dementia. More than 66,000 Queenslanders suffer from the disease and Co.As.It. was happy to show their support. 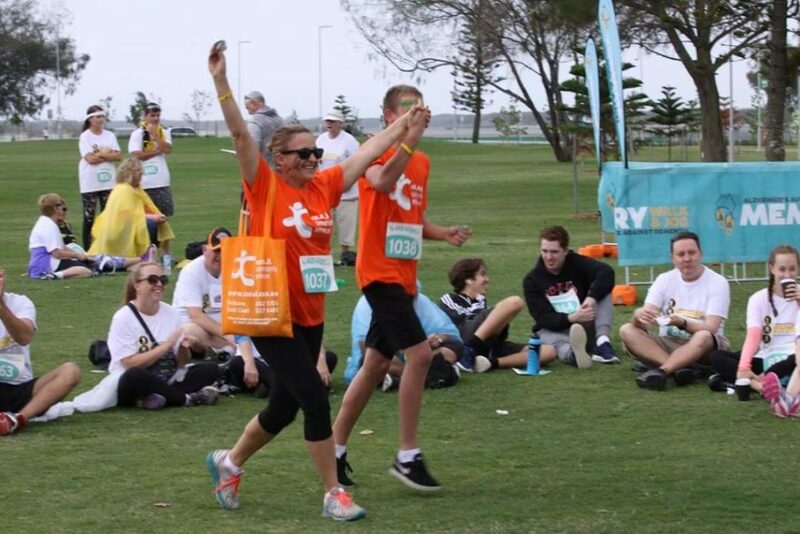 Over 20 staff members and their families participated in the 2.5km and 5km course, enjoying a great day out packed with entertainment and stunning ocean views. If you would like to know more about dementia and Alzheimer’s Australia visit their website at qld.fightdementia.org.au or to make a donation visit their fundraising page www.justgiving.com/alzheimers-australiaQld. Co.As.It. 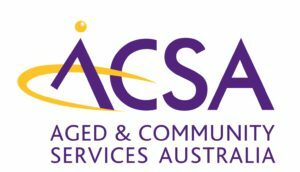 Community Services has once again been recognised for outstanding service provision and innovative service delivery with a nomination to ACSA (Aged Care and Community Services Australia).  ACSA is the national peak body representing not-for-profit and faith-based providers of residential and community care, housing and support for people with a disability and their carers. 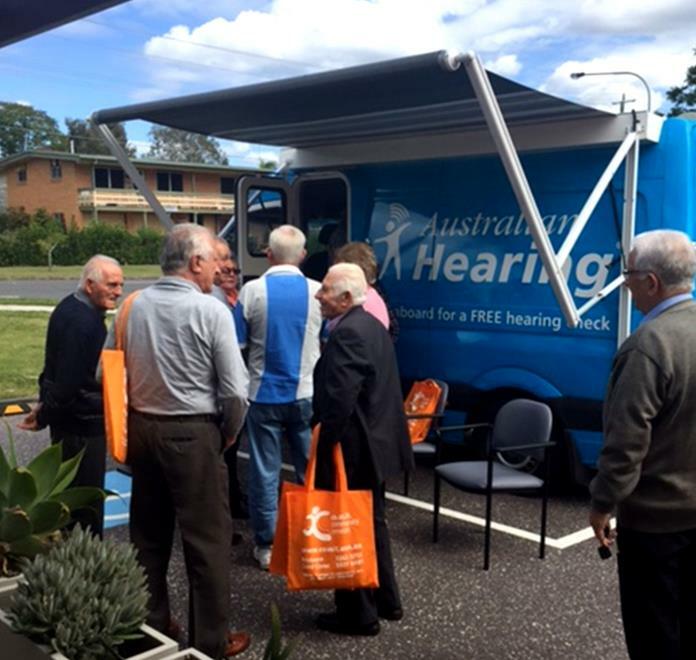 These awards celebrate the outstanding efforts in the delivery of care to older Queenslanders and promote sharing of good practices and effective responses to community needs. 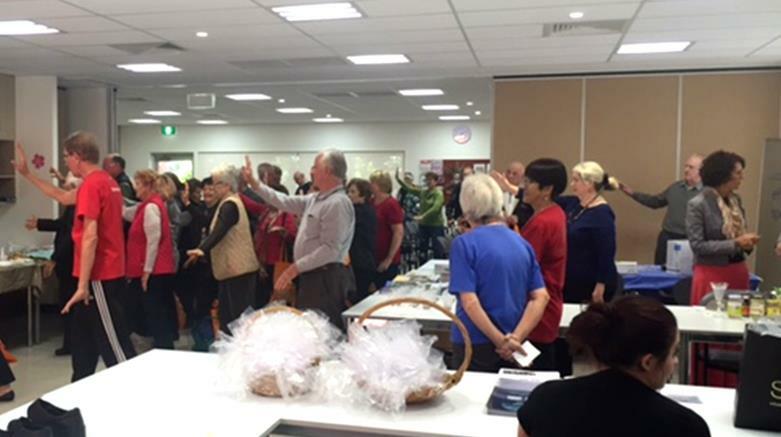 On Thursday 2nd June 2016 the winners of the ACSA Queensland 2016 Aged Care Awards were announced and Co.As.It. was very proud to be one of the finalists. 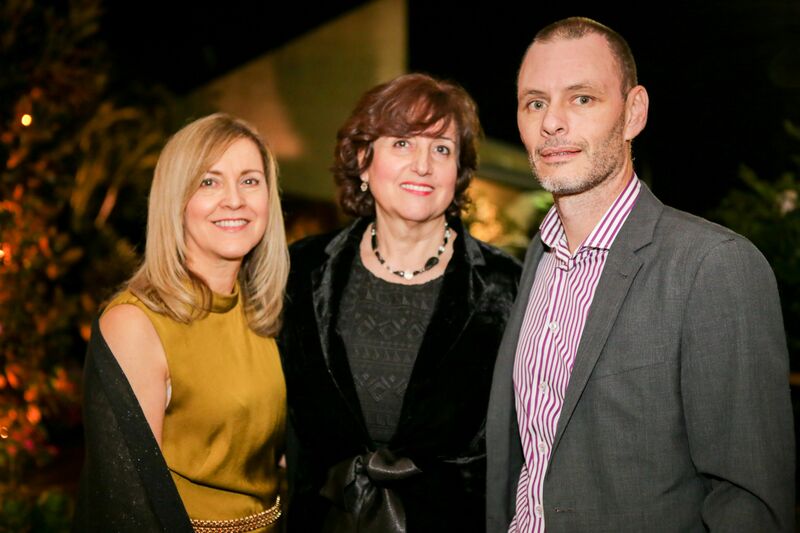 From left: Maria Reggi, Director Dina Ranieri, Treasurer Tony Brown. Wednesday 17 August at Stafford Heights and Thursday 18 August at Acacia Ridge. 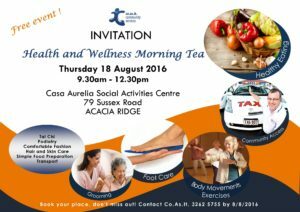 The event is free and will go from 9.30am – 12.30pm. View the links below for all the details, RSVP by 08/08/16. 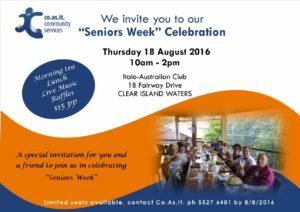 Seniors Week Celebration, Clear Island Waters. The Italian Consulate for Qld and NT together with Com.It.Es for Qld and NT invite you to celebrate the Italian National Day on Sunday 5 June 2016. Through our next door neighbour we are fortunate enough to have found Co.As.It. We can’t speak highly enough about them all. No words can express the professionalism of the Company and the ongoing training of the staff is excellent. Since commencing caring for our son with yourself and our carer we have been very blessed. Our carer is just wonderful and she and my son hit it off from day one. My husband and I can go out every Thursday knowing that our son is out enjoying himself with the carer and that he is safe and well looked after with her. She makes his time with her most enjoyable and always asks him to relate to us when we come home what they have been doing and what they have seen. She is just wonderful […] . Like I said before, we have been truly blessed when we were put in touch with Co.As.It. I just wanted to send a quick note to express my gratitude to you and CO.AS.IT for all of your help. As you know we have no family here in Queensland and we were both struggling and overwhelmed with day to day tasks and feeling very alone. But since discovering CO.AS.IT helps younger people and then meeting you, our lives have improved greatly and they’re now looking so much more positive. The social support has been wonderful and I can feel that I am gaining confidence as well as having a much happier outlook. And I now realise just how isolated and lonely I was before and wonder how I coped alone for so long. And the domestic assistance has been an incredible relief not just for helping me but also for my husband who also no longer feels alone. Words really can’t express my appreciation. Thank you with all my heart. I just wanted to take the opportunity to say thank you for having such wonderful staff and coordinators. My mother has been cared for by the co-ordinator Anna and now by the most efficient and remarkable Nina who is prompt, efficient and effective. My mother who has recently lost my father, last September, they were married for 62 years and has lived in Melbourne up until October last year, has struggled to make the necessary adjustments and transition to her new life without my dad. It's been very sad for her. I also want to express my thanks and appreciation to your lovely staff, in particular to Helena who makes mum's twice weekly visits to Casa Serena so enjoyable. Mum tells me that from the driver to the meals, how she is treated is absolutely wonderful. For me, handling the death of my father and bringing my mum to Brisbane after living 65 years in Melbourne has been a hand-full and quite stressful not to mention extremely sad. CO.AS.IT has made this challenging transition bearable. The handling of any issue has been carried out with the utmost compassion and professionalism. I wish to place on record for Joseph n(Joe) Turner and myself our deepest thanks for allowing us to be a part of Co.As.It 40th celebrations and Christmas Party yesterday. No organisation grows and develops to the extent Co.As.It has over the last 40 years without having great visions, goals, attention to detail and above all empathetic leadership. We were amazed by your love and care shown to us yesterday. Obviously yesterday was but a sample of all that has happened over the last 40 years and certainly shown to us in the last few months for Joe, and the last 13-14 months for myself. Your staff have always been kind considerate, willing to help and thorough in all their help towards us. Just want to say a big thank-you for the lovely celebration that you invited me to on Saturday, it was amazing happy day and something to really be proud.....A fantastic day. I want to express my sincere appreciation to all Co.As.It staff who participated and provided a wonderful luncheon and atmosphere yesterday at the celebratory occasion. The whole time was very enjoyable. The meal was very tasty and meat so so tender. Arriving alone and being taken to a seat was very much appreciated. I just wanted to let you know my mother raved about how fabulous the event was and furthermore she commented it was organised very well especially for the massive turnout. I was going to attend but i had hair to do, and when she got home I had a client and her son and daughter-in-law, and my mother was telling them how fabulous it was, and whom she saw, as my clients new some of the people she was talking about, and my mother said her words," I highly recommend you call Co.As.It. and join your parents because they would be able to benefit from a lot of services and outings., and your parents will enjoy talking to old faces and reminiscing on the past". I visited Mrs Morandin this morning in Fleming street. She was attending to her garden. She stated that it tends to take her mind off her increasing needs. Mrs Morandin stated that she had cared for her husband for 20 years now and was feeling a little tired. She stated that when her children visit they don't ask how she is. They only want to talk about the "Will" and check that everything is sorted. Mrs Morandin stated that she has helped her children many times but it is never enough. She said I will leave them my house but it wont make them happy because it wont last forever. Mrs Morandin went on to say that she could not cope without Anna "Anna and CO.AS.IT are wonderful" She had tears in her eyes. When I gave her a hug her tears ran in to my jumper and it was a while before she would let go. My wife and I are clients of Co-As-It and receive a number of services under the C.H.S.P scheme . There is a saying that " A company can have the best looking building and the best products but a Company's greatest asset is its staff! " This can be said true for Co-As-It staff! My wife and I are both disabled and hence rely on the cleaning service provided under the C.H.S.P scheme by Co-As-It. The name of the cleaner who does our cleaning is "Zahra" and she has been doing our cleaning for some time now. Zahra to us is the face of Co-As-It as she (and no doubt others like her) are at the coal face doing the "hard yards " and is the yard stick by which people judge Co-As-It . Zahra is very efficient, caring and professional in carrying out our cleaning, on arrival Zahra always asks how we are going and if we need anything extra done. Zahra always arrives on time and if she is held up , we always receive a call from Co-As-It . A special thanks to Zahra for enabling us to keep our home clean and live with dignity . During one of my Client Reviews I got to meet a lovely couple in Brisbane, Mrs and Mr C.
The couple receive Domestic Assistance on a fortnightly basis from our CCW Kammi. As soon as I asked them how everything was going with our services, they both looked at me with a big smile. Mrs C tells me straight away: “We couldn’t be happier and grateful for your services and care of your CCW Kammi. Kammi is a very lovely lady, polite, always on time and she definitely goes above and beyond her duties. She writes on our calendar when she will be back to see us and she is very caring and attentive. I was lucky to be with clients when Kammi arrived for the Domestic Assistance fortnightly service so I could take a picture of them. It’s great to receive such positive feedback about the care that our Staff are providing to our clients. Your Co.As.It. team are incredible. Such lovely compassionate people. So glad we chose you guys to look after mum and dad.